AMD has launched its new AMD Radeon R9 290 graphics card promising stunning UltraHD (4K) performance for $399, or €289 in the Eurozone (excluding VAT). "With the AMD Radeon R9 290 GPU, AMD cements its position as the provider of ultimate gaming experiences," said Matt Skynner, general manager and corporate vice president, AMD Graphics Business Unit. 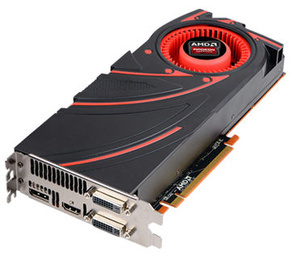 "We deliver on the promise of world-class performance and features with the R9 Series graphics cards. With new innovations like Mantle and AMD TrueAudio technology, AMD brings an exceptional gaming experience for enthusiasts while defying the limits of audio and visual realism."